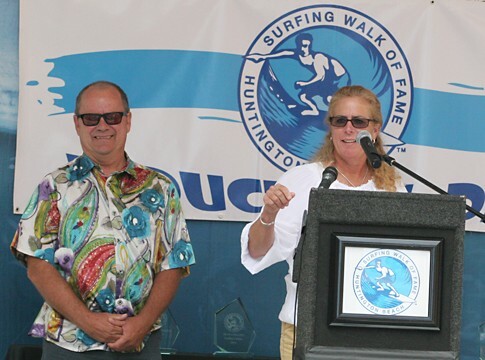 Stacy Wood "2012 Honor Roll"
Huntington Beach lends towards a long legacy of successful surfers. And there’s a reason behind that. The town breeds talent. Literally. Stacy Wood, a physical education teacher at Dwyer Middle School, also volunteers as the school’s surf club coach. 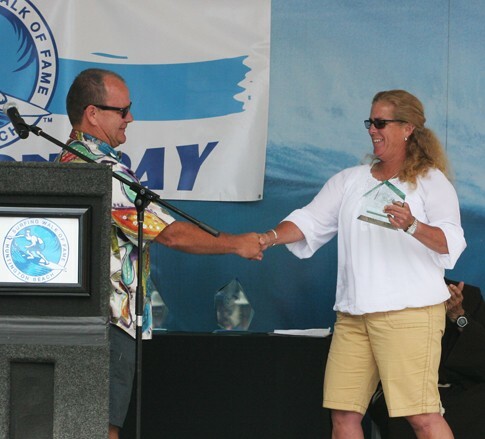 She is instrumental in all aspects of the program – from teaching beginners water safety and surf etiquette all the way up to competition strategy and training for the pros. But it doesn’t stop there. Wood is also responsible for making sure her student-athletes remain on track in the classroom too, as the club requires kids to carry a 2.0 grade point average in order to participate. 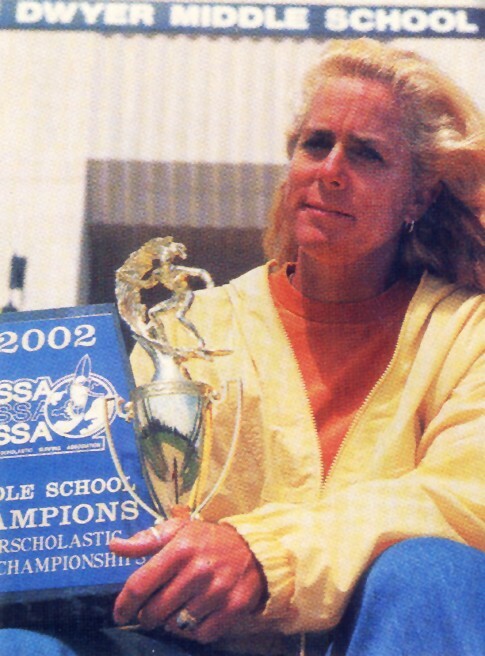 A lifelong surfer from Huntington Beach, Wood has been awarded Duke's Outstanding Educator Recognition Award and her teams have won multiple NSSA National Interscholastic titles.